The Nigerian government, both at national and sub-national levels, often makes pronouncements on projects, policies and programmes. In the past, citizens were not always in a strong position to track the progress or understand the workings. However, a lot of improvement is being recorded in the campaign for transparency by the media and civil society organizations. With the new party that assumed power in 2015 promising “change” and more transparency, there is a massive space for the citizens to engage with government on accountability at all levels. Policy Radar Initiative (PRIN) is thus designed to take an active part in this space with the instruments of investigative reporting, data journalism, policy advocacy and mentoring of upcoming journalists. PRIN intends to track and trace the implementation of key public policies and programmes in order to strengthen citizens’ voice in the campaign for good governance. PRIN is also targeted at helping to simplify the facts and the figures with the use of infographics by sieving through the maze of data and interpreting them to further empower people-led demand for accountability. Under PRIN, we want to engage in “solutions journalism” by investigating and publishing stories about positive-deviants who are making a difference despite the challenges of corruption around them. They will be projected as role models. This will also include institutions which perform relatively better than others. PRIN will, in addition, engage in policy advocacy. This is by way of constructive engagement with public institutions over the outcome of our investigations. While activating citizens’ voice is crucial in the campaign for transparency, PRIN is aimed at taking the further step of engaging with the institutions concerned through the presentation of reports and recommendations arising from the investigations. An enduring highlight of PRIN is the mentoring of young journalists on the use of investigative reporting and data to sustain the drive for accountability. For every investigation, young journalists will be attached to the team to learn the skills of reporting and use of data. Thus, the production line of investigative and data journalists will be boosted. 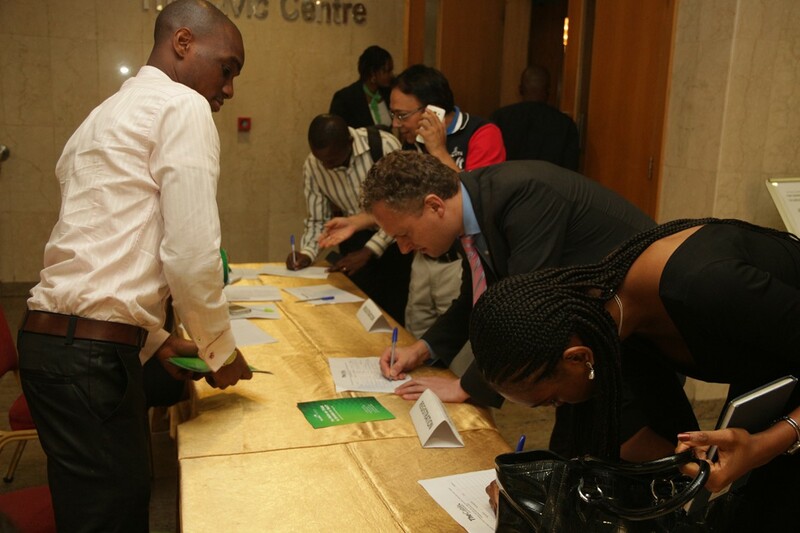 PRIN, executed in partnership with TheCable online newspaper, is supported by the MacArthur Foundation.